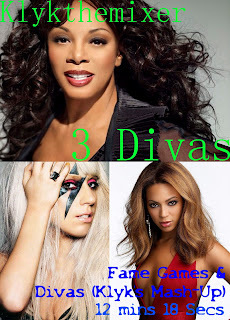 Thought I would do a simple mash-up of 3 of the best Diva songs of recent times. Love it! Hello Hello, lol! I think that the lady that will win first divas`battle will be (maybe) Annie Lennox. My idea, is, after a lady wins, the next week be full of things related to her....What do u think? Any ideas? Contributions? Hugs. Just downloaded this and I love it!